The Borneo Travel Gaim Heritage Route takes you through what was the walking paths of days gone and even used by the Japanese during World War 2. Today the paths have be widened for the occasional use of 4WD vehicles to access and to drive through; ideal for an easy walking tour. Why take the Borneo Travel Gaim Heritage Route tour? 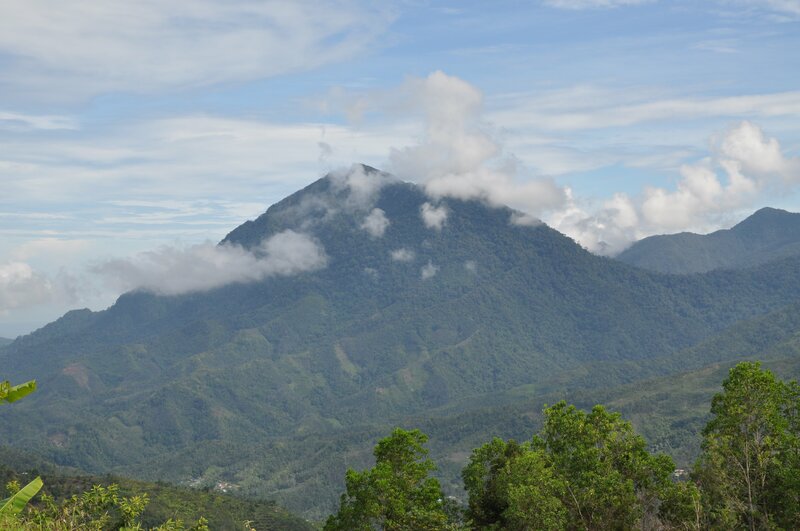 It’s simple – The scenery you will see is breathtaking; at almost every corner you can see Mount Kinabalu. You will be walking through villages and on the ridges through plantations as well as meeting true villagers. You will be just walking with your walking stick and your guide/porter will carry your drinking water etc.